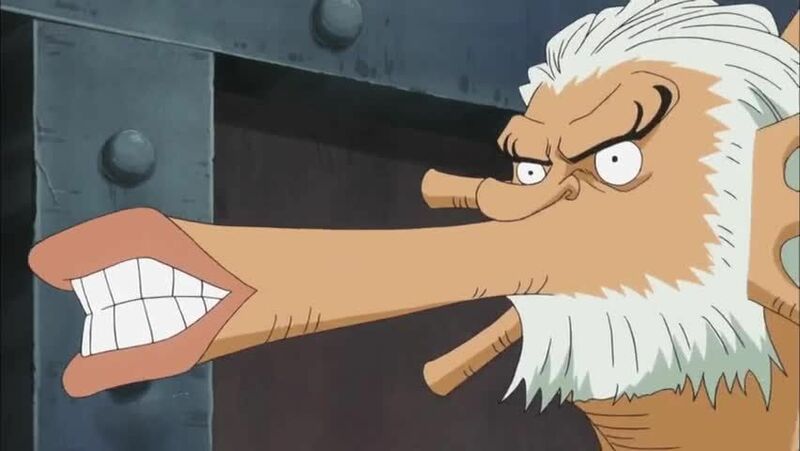 Watch full One Piece Season 15 Episode 16 English Dubbed full HD online. One Piece Episode 532 English Dubbed online for free in HD. On the sea floor, Vander Decken IX reveals that he plans to marry the princess, using his Mark-Mark Fruit curse to throw a giant axe at her. Meanwhile, at Ryugu Palace, the Minister of the Left accuses the Straw Hats for the conspiracy of destroying the Island and kidnapping the mermaids. Luffy saves the princess by stopping the axe. When the palace guards rush in, the princess hides Luffy and is told that the Straw Hat Pirates will be detained in the castle’s dungeons, as Zoro has been captured. The princess apologizes for her rudeness and allows Luffy to eat her food, revealing that her name is Shirahoshi. She then reveals that she was in the tower for 10 years. After being accidentally insulted by Luffy, Shirahoshi reveals that she wants to see a lot of places and Luffy immediately orders her to leave with him. Meanwhile, Nami, Usopp and Brook confront the palace guards just as Zoro, who has escaped from the guards, arrives. On the Noah, Decken meets Hordy, and the two fishmen form an alliance to plot the complete destruction of Fishman Island.